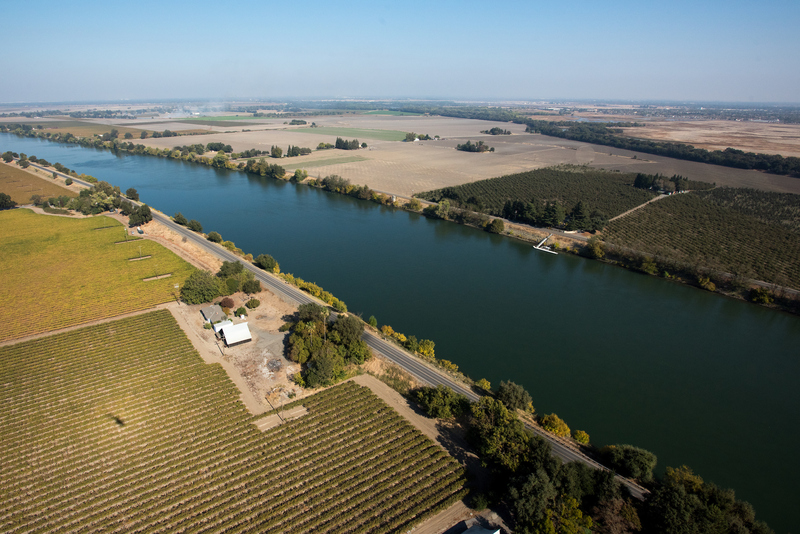 The Sacramento Bee reports that the Trump Administration, including Interior Secretary Ryan Zinke, continues to push for more California water to be diverted to the state’s farmers at the expense of protecting endangered aquatic life. As farmers and others prepared for a water rally Monday on the steps of the Capitol in Sacramento, Interior Secretary Ryan Zinke sent a memo to underlings demanding a plan within 15 days aimed at “maximizing water supply deliveries” to irrigation districts south of the Sacramento-San Joaquin Delta. “The time for action is now,” he wrote. Zinke also blasted a proposal by the State Water Resources Control Board that would restrict water deliveries to Valley farms and cities, as well as much of the Bay Area, in order to prop up endangered fish populations. The state board is starting two days of hearings on the plan Tuesday, although it has postponed a decision indefinitely to encourage environmentalists and farm groups to reach compromises. The rally at the Capitol, which promoters say will bring hundreds of farmers to the north steps, is a protest against the state’s plan.